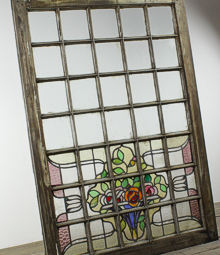 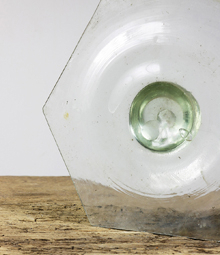 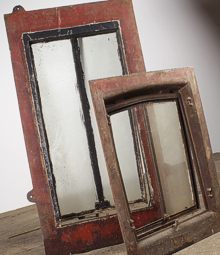 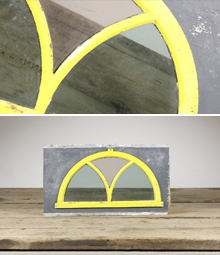 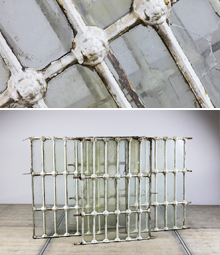 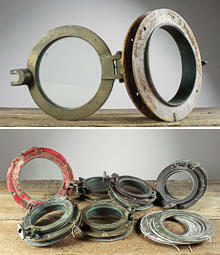 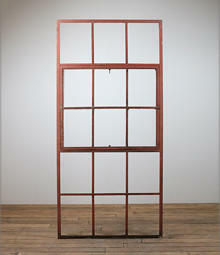 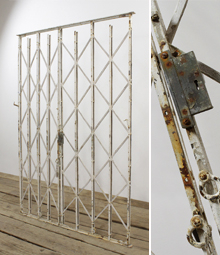 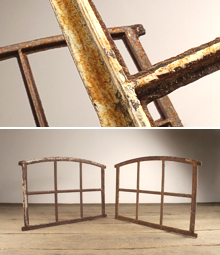 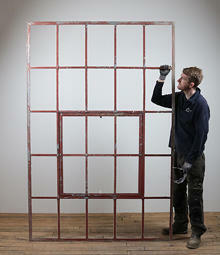 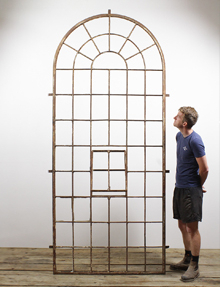 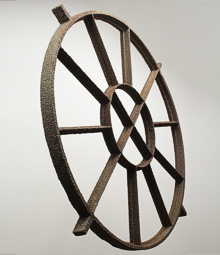 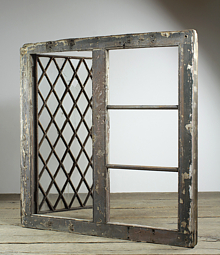 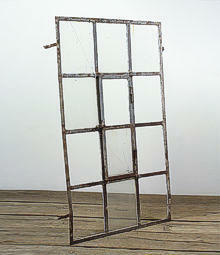 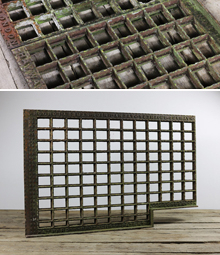 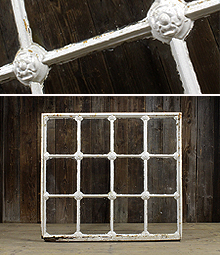 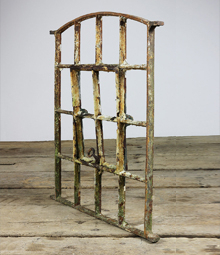 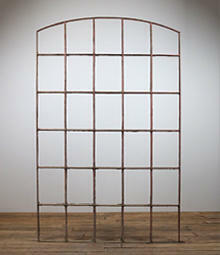 We have a wide range of reclaimed metal framed windows, available in various styles. 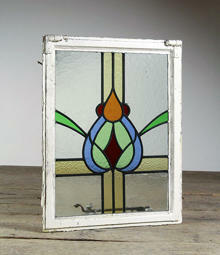 From the earlier cast iron style windows, popular with the Arts and Crafts movement due to their small glass pane sizes. 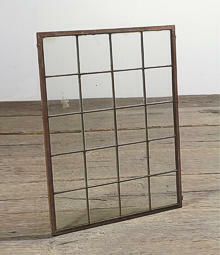 To larger steel framed windows, made after the middle of the 19th Century, common in factories, offices and alike. 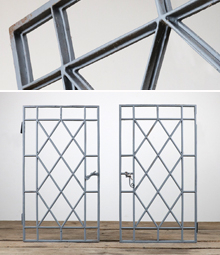 During this time, in Britain, window manufacturer Crittall were well known for their metal windows designed in both traditional and modern styles. 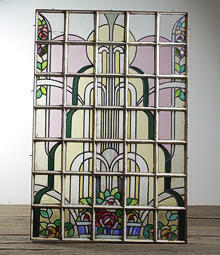 Metal windows became increasingly popular during the 20th Century as they allowed for larger spans of glass and more light to enter the building.